Coldwell Banker is hosting a CNET-moderated panel at the REAL Trends Gathering of Eagles Conference today in Denver. 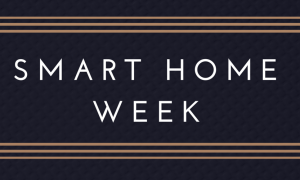 The panel is titled “A Smart Look at Home Innovation” and will feature executives from LG, Lutron, Nest, Sengled and Tesla. Smart home technology has come a long way over the past few years. Whether it’s an app that allows you to keep your home safe and secure, a device that permits you to easily adjust lighting and temperature or something else altogether, many new products and systems have been created that have made living in our homes safer, more comfortable and more convenient. 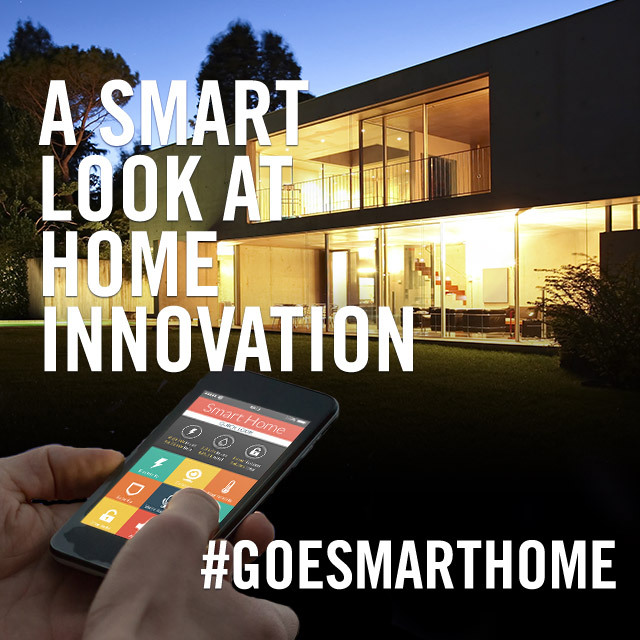 But what are the biggest current trends in the realm of smart home technology? What is currently in the works that is going to further alter how we live in our homes? And what is in store for the future of the connected home? Coldwell Banker Real Estate is working with CNET, the world’s largest and most trusted online source of consumer technology news and reviews, to explore answers to these questions in a panel at today’s REAL Trends Gathering of Eagles Conference. Courtney Cochrane, global vice president of media sales and magazine publisher at CNET, will moderate the panel, which is titled “A Smart Look at Home Innovation” and will feature executives from LG, Lutron, Nest, Sengled and Tesla. A recent survey of more than 500 sale associates associated with Coldwell Banker informs the questions that will be addressed on this panel. Nearly 60 percent of sales associates surveyed said they are seeing more smart home features in listing descriptions than they did two to five years ago, and one in three sales associates noted that properties with smart home features and technologies sell faster than homes without them. Today’s panel will focus on innovations these brands are seeing right now in smart technology – everything from light bulbs and dimmers to electric cars and thermostats to reimagining the way we do age-old household chores such as laundry and dishwashing. 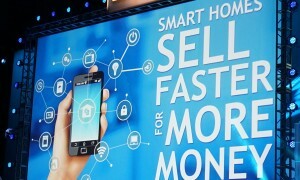 As the connected home industry rapidly evolves, the panelists are also going to talk about what the future could look like – and what that means for real estate professionals everywhere. The panel will start at 6:45 p.m. ET / 4:45 p.m. MT. Join the conversation by following along with the hashtags #GOESmartHome and #GOE2015 on Twitter. Coldwell Banker will also host a live-stream of the panel via Periscope, which you can access through @coldwellbanker. Coldwell Banker hosted a CNET-moderated panel on smart home innovation yesterday at the REAL Trends Gathering of Eagles Conference. These are the top five trends that emerged from it.